Want to test your skills fishing against some of the very best local anglers and pros in our area for a chance to win some cash? Contact me for more information and pricing on fishing the Wildcat Tournaments on Wednesday and Thursday nights on Shearon Harris and Falls Lake. 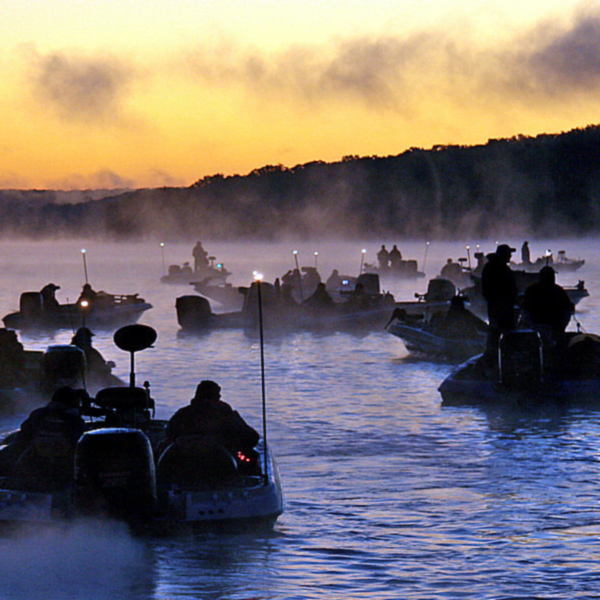 These lakes are in North Carolina’s Top 3 Best Big Bass Fisheries in the state. Available all summer. Please call 919-669-2959 for pricing.